Who doesn't love a giveaway? 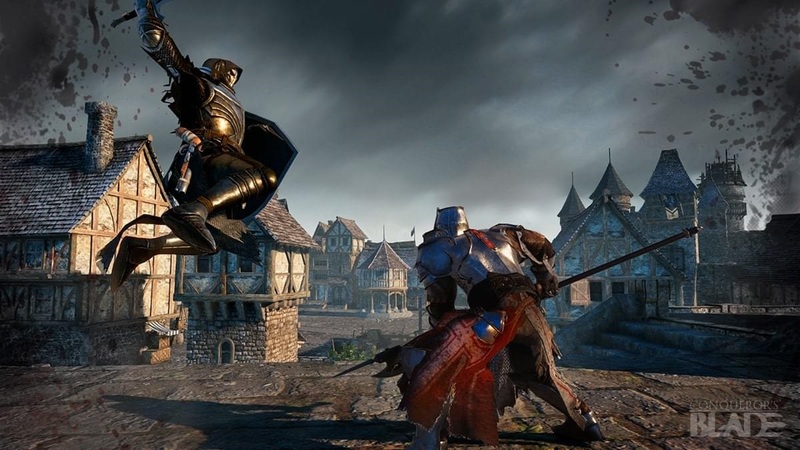 Take a free Explorer's Pack pre-order bundle for Conqueror's Blade. If organizing mass armies, planning out meticulous assaults, executing strategies, and engaging in warfare with players across the world sounds like your bag, then you might wanna check out Conqueror's Blade. It's currently in a worldwide open beta to celebrate Twitchcon until April 14, so go check it out for free! Like what you played? Get in on an Explorer's Pack pre-order bundle, and get more out of your game! We've got 100 keys to give away, so grab one while they last.